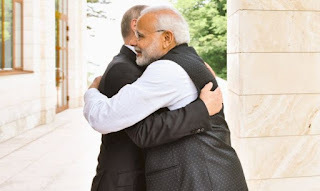 Prime Minister Narendra Modi and Russian President Vladimir Putin went into an informal summit reiterating the “special privileged strategic partnership” between the two countries that are seen as growing distant, with India’s warming ties with the US and Russia reaching out to Pakistan and growing closer to China. The two leaders met in the Black Sea city of Sochi, a few hours after Modi flew in. They met for “agenda less” talks. 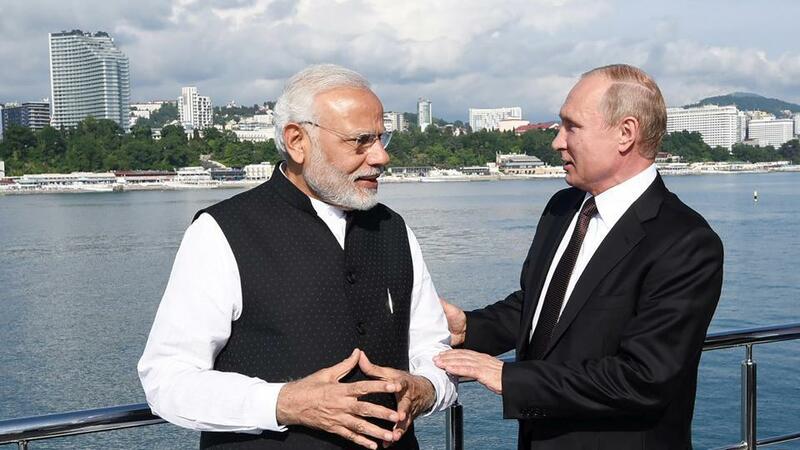 “Productive discussions with President Putin during the informal summit in Sochi,” a post on Modi’s official Twitter account said. 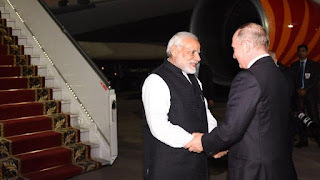 In his opening remarks, Modi said: “I am grateful to President Putin who invited me for an informal meeting and hence, in the long friendship of ours, this is a new aspect that has been attached to our relationship,”. He recalled that the foundation of the India-Russia “strategic partnership” was laid by then prime minister Atal Bihari Vajpayee and Putin in 2000 and ties had now grown into a “special privileged strategic partnership” which is a “very big achievement” in itself. 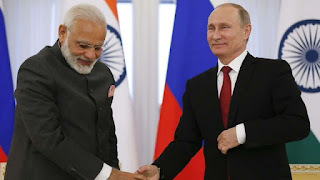 Modi thanked Russia for playing a major role in helping India get permanent membership of the Shanghai Cooperation Organisation —an eight nation bloc which aims at military and economic cooperation between the member states. 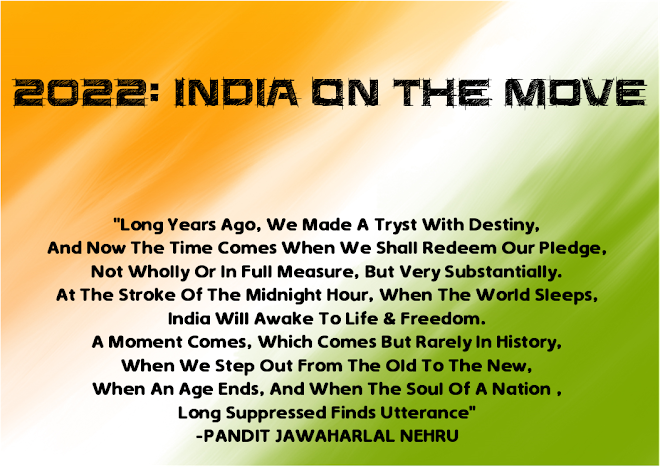 “We are working together on International North-South Transport Corridor and BRICS,” Modi said. Welcoming Modi, Putin said the visit would give a fresh impetus to bilateral ties. “Our defence ministries maintain very close contacts and cooperation. It speaks about a very high strategic level of our partnership,” Putin said. He also hailed joint activities of the two countries in the area of multilateral diplomacy especially at international fora. “All that points to a very high and strategic level of interaction,” Putin said through a translator. Putin also said that last year there was a considerable increase in mutual trade, with a more than 17% increase this year in the first several months. According to two people familiar with the development, the aim of the informal summit was to use the friendship and trust between the two countries to create convergence on key global and regional issues. The issues on the table are expected to include the economic impact on India and Russia of the US withdrawal from the Iran nuclear deal, the situation in Afghanistan and Syria, the threat of terrorism and matters relating to upcoming Shanghai Cooperation Organisation and BRICS summits. There has been apprehension that the US decision on the Iran deal may adversely impact New Delhi’s oil import from the Persian Gulf nation as well as on the Chabahar port project. Iran is the third largest supplier of crude oil to India after Saudi Arabia and Iraq. 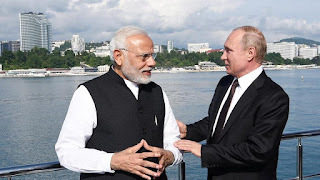 The possible consequences of US sanctions against Russia under the Countering America’s Adversaries through Sanctions Act on India-Russia defence cooperation was also expected to figure during the talks between the two leaders.